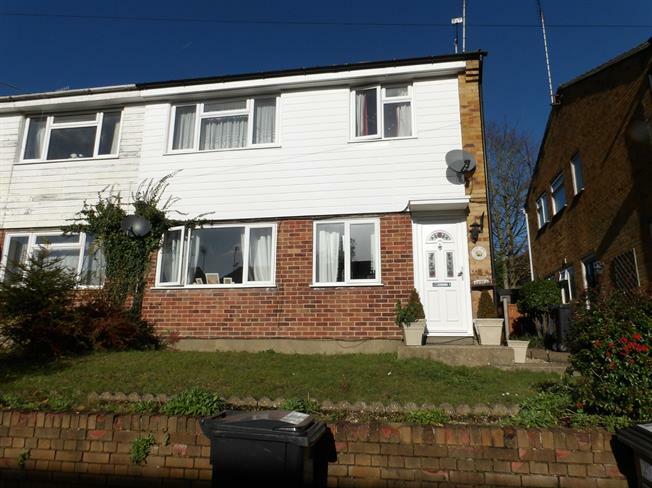 2 Bedroom Maisonette For Sale in South Croydon for Guide Price £215,000. A two bedroom ground floor maisonette offered for sale being well maintained by the present vendor and with no onward chain. The property has a private rear garden and a garage en block close by. The kitchen and bathroom are modern fitted and the property is double glazed throughout.